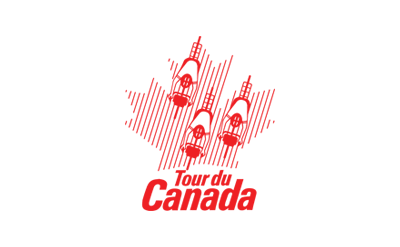 The dates and fees for the 2019 Tour du Canada have now been set. Dates will still need to be reconfirmed once the ferry schedule to Newfoundland has been confirmed by Marine Atlantic. Check-in date in Vancouver is June 19. A full day orientation begins at 10 a.m. on June 20, a Thursday. The first riding day is June 21. Riders are on a 72 day schedule and reach Signal Hill in St. John’s on August 30, the Friday ahead of Labour Day. A farewell dinner will be held on the evening of August 30. We will confirm registrations for up to 28 riders. The minimum group size is 15 riders. We are well on our way to the minimum. The fee is $5,750.00 per rider. This includes a $100.00 donation to the Tour du Canada Bursary Fund: http://tourducanada.com/awards-and-community-work/bursaries/ The fee structure is described in the statement of Practices and Policies. Found here: http://tourducanada.com/tour-du-canada-essentials/policies/ A portion of the fee is subject to federal and provincial taxes (GST/HST). For 2019, the GST/HST amount is $263.54. New for 2019 is a Green Levy. This is intended to reflect the Canadian carbon tax regime which begins fully in 2019. Fees are collected by the Canadian or provincial government for carbon emission. 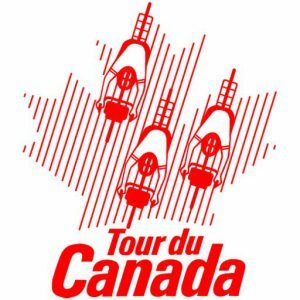 for 2019 Tour du Canada will assess a levy of $15.00 per rider. The Tour du Canada fee including GST/HST and Green Levy is $6,028.54. Apply to participate in Tour du Canada, the cross-Canada ride. Thinking of doing this cycle 2020 or 2021. Please advise how many places are left for 2019 tour? We like to have a broad demographic mix in the groups and young people are always late to register. So we’re at the point where we’re saving a spot for a young person unless there are cancellations.